Microsoft seems to focus on Skype a lot these days. A few days ago, the company announced that it will rebrand Lync, enterprise video conferencing software, as Skype For Business. 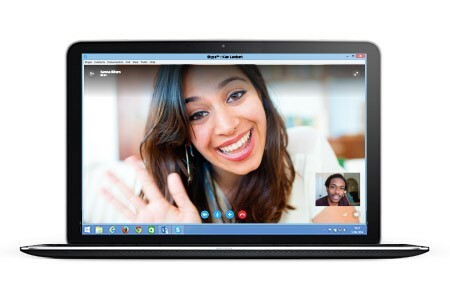 Now, Microsoft announced on Friday that it will soon launch a web-based version of the video-conferencing platform. Microsoft has gradually started to bring Skype to the web through its Outlook.com service, however, this web-version will work across latest versions of Internet Explorer, Chrome, Firefox, and Safari without the need to use Outlook.com. The new version of Skype, which is still in beta, allows users to log in to their existing accounts from Skype’s website. Microsoft is planning to take advantage of Web Real-Time Communication (WebRTC) APIs to enable browser-to-browser voice calling, video chat, and instant messaging in the future. However, for now, you need a small plug-in to enable the service until WebRTC version is ready. 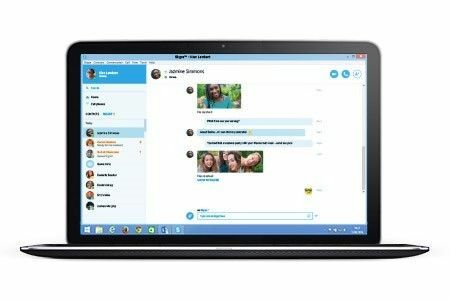 The Skype for Web is still in beta stage, the company acknowledged some glitches with Skype’s current web-based version. Microsoft said that Mac users may experience an “issue with battery consumption,” and outgoing video calls may take longer than normal to connect for all web users. According to the blog, the company is rolling out the services to limited people at first with a larger rollout to follow in coming months. It is not clear how many users would be a part of the initial process, however, the selected ones will see an invitation when they log in to their Skype account from Skype.com.